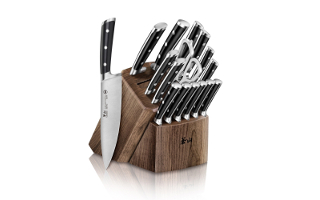 MetroKitchen introduces Cangshan Cutlery to our curated selection of high quality knives from around the world. 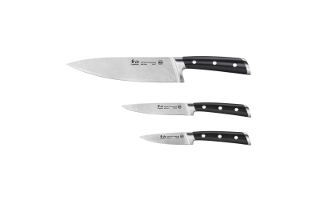 Cangshan's knives have been recognized for design and performance awards with two Red Dot Design Awards and one winner of the Gourmet Retailer Editors' Choice Award. Cangshan offers both Western and Japanese style and performance of products to satisfy the most discriminating chef while at the same time never sacrificing design.